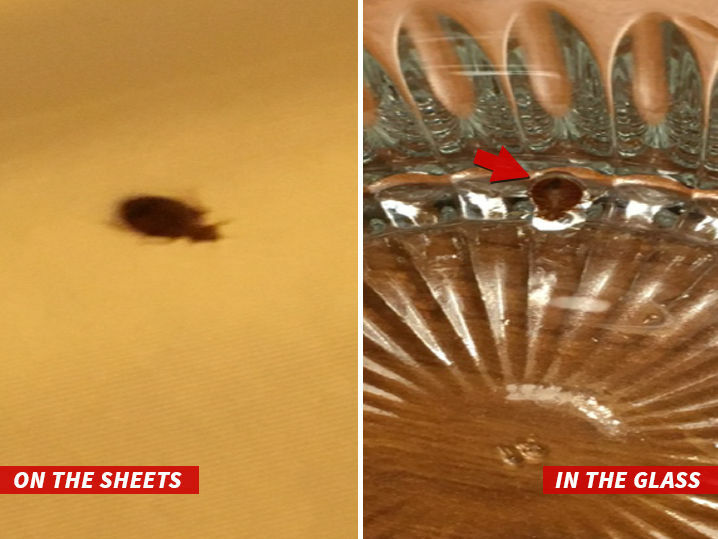 The Courtyard Marriott hotel in downtown Chicago is crawling with bedbugs that will eat you alive ... according to a new lawsuit. A man claims he stayed at the hotel in August and woke up covered in a shocking number of bite marks after a painful night's sleep. He says he notified the staff and they moved him to a different room ... but he kept getting bit. According to the suit ... CM should have done something to protect guests, but its pest control game was weak. The guy says the photos should be enough for a slam dunk before a jury. The man's being repped by Tyler Kobylski of Staver Law Group, who tells us he expects to score $200,000 minimum. We reached out to Courtyard Marriott ... so far, no word back.